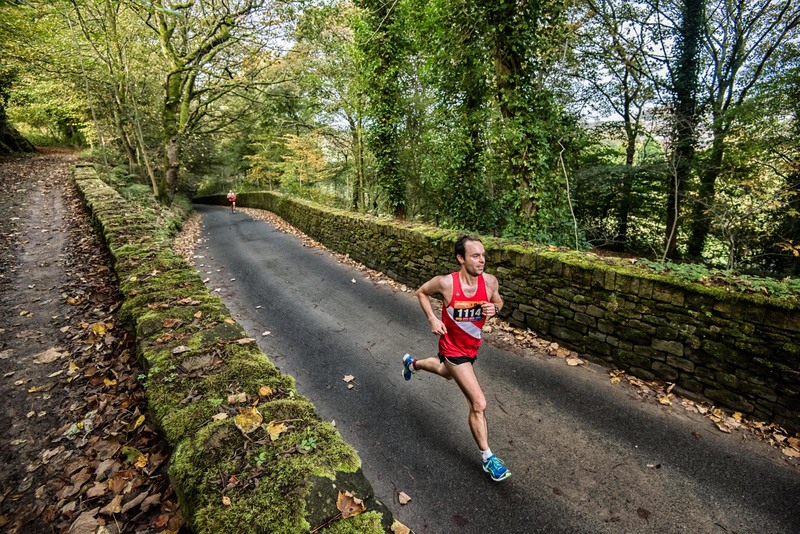 The Milltown Races Oldham Half Marathon – the last event in the 2018 Milltown Races Series – is fast approaching. This year’s event will take place on Sunday 28 October. More than 300 runners are already signed up to take part in the 13.1 mile race, which is renowned for being one of the most challenging half marathons in the UK. There are still some places left for the event, which starts in Oldham Town Centre at 9.30 am. The half marathon route to Saddleworth takes in a 1100ft ascent and offers runners views of the Peak District National Park. Volunteer marshals will be out in force and members of the local community are being encouraged to come out and cheer the runners on. Entry costs £25, or £23 if you’re affiliated to a UKA club. Closing date for entries is 19th October 2018, but on the day entries will be available between 7.30-9am.